The Harrison Wells in Season 2 of The Flash is confirmed to be from another timeline or another world. 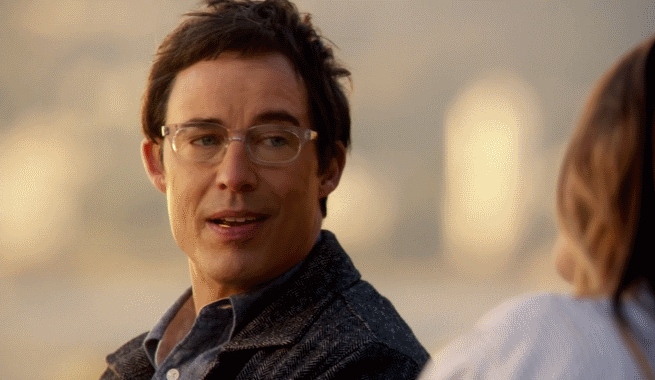 We already knew that actor Tom Cavanagh was coming back for Season 2 of the hit CW series. Considering how the first season finale opened up the show to multiversal possibilities, and the fact that Cisco and Joe West found Wells' corpse years after he was murdered by Eobard Thawne, everyone should probably have assumed this was the case. Executive producer Gabrielle Stanton made it a certainty. The Flash returns Oct. 6 at 8 p.m. ET on The CW.